Does the thought of hiking with young children send shivers down your spine? Where can you go? Will I end up having to carry my kids half-way through? 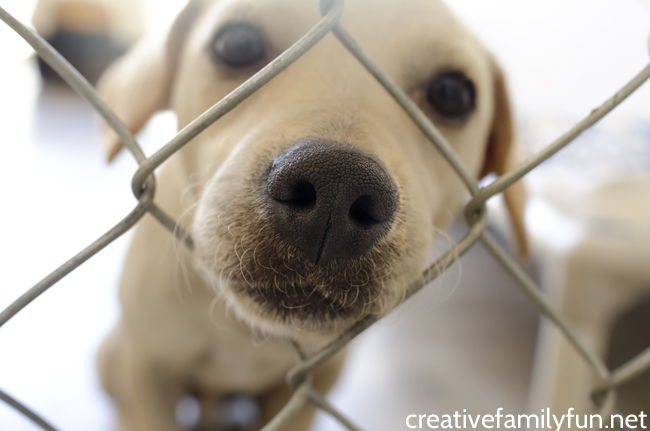 How can I keep them safe? All. The. Worries. I’m here to tell you to stop worrying. You’ve got this. Hiking can be such a fun family activity. It gets everyone moving. You can explore a new place. 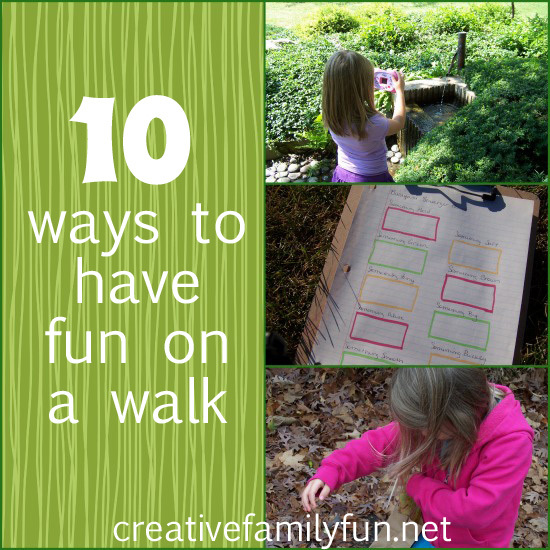 And, it’s a fun way to learn and explore in nature. I took my kids hiking by myself all the time when they were younger. But, here’s the thing, our hikes looked a lot different than they would if it was just me and my husband. But, no matter how they looked, they were fun and they were valuable. My kids loved a family hike. The key: keep it simple and keep it on your kid’s level. You don’t need to hike up a mountain or go deep in the woods to experience all the fun of a hike. 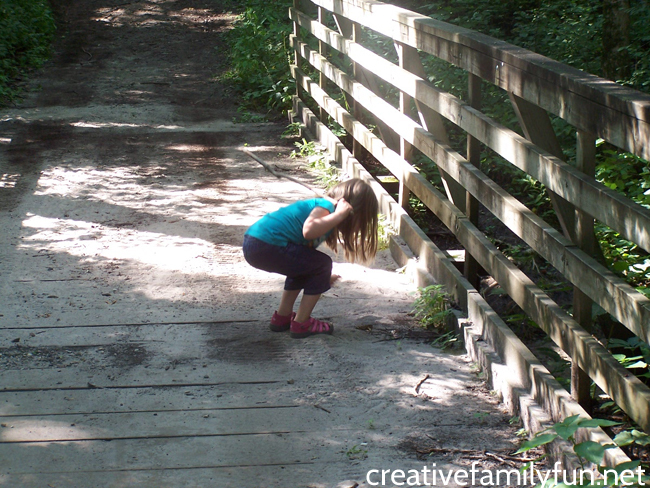 For our hikes we often stayed local and would choose a paved path in a wooded area. We also kept it short, stopping and turning around when the girls requested it. After all, there was no way I could carry both of my kids back to the car if we went too far. 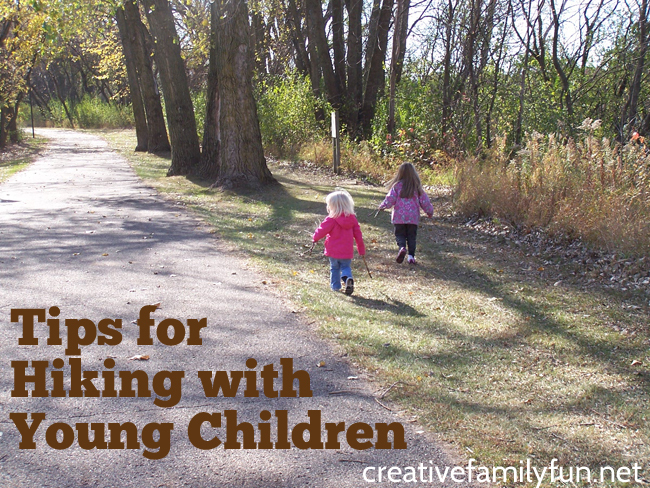 A long hike for a young child may not necessarily seem long to you and that’s okay. Another thing that worked well for me when hiking with young children was to let my girls lead the way. I would stop when they stopped. I would look at what they looked at. We would examine anything and everything that they wanted to look at. 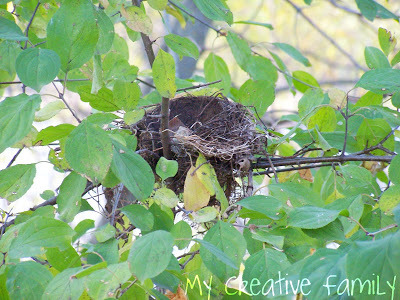 I saw so many nature treasures that I would have missed if I didn’t have the kids along. 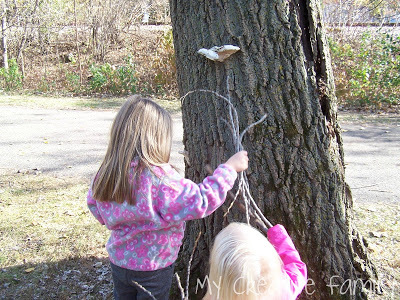 We’d look at a cool rock or feel the texture of the bark on a tree. My daughter had an eagle eye when it came to spotting wildflowers. 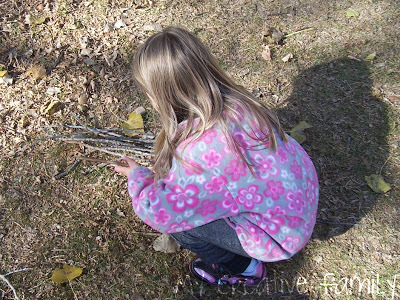 We picked up sticks and laid them all out to examine and figure out which were the best ones. Apparently there is special 4-year-old criteria when it comes to finding the best stick. If you look high and look low, you’re sure to find something interesting, like this bird’s nest already abandoned for the winter.We also found bright yellow leaves, a big curvy tree, a small batch of berries (which we learned not to touch since we don’t know what they are), a secret path leading to a dock on a small lake and lots of nature treasures. We found all of these on small, simple hikes. Keep it slow. 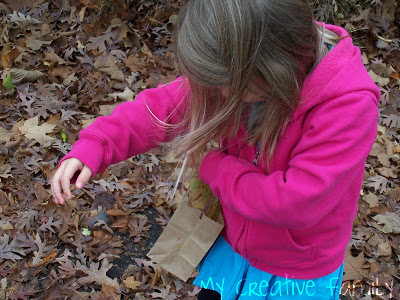 Let your kids explore and examine as much as they want. Go someplace familiar. You will feel more comfortable if you know the area well. Turn back if the kids start getting tired. You don’t want to push them and end up having to carry an exhausted child! 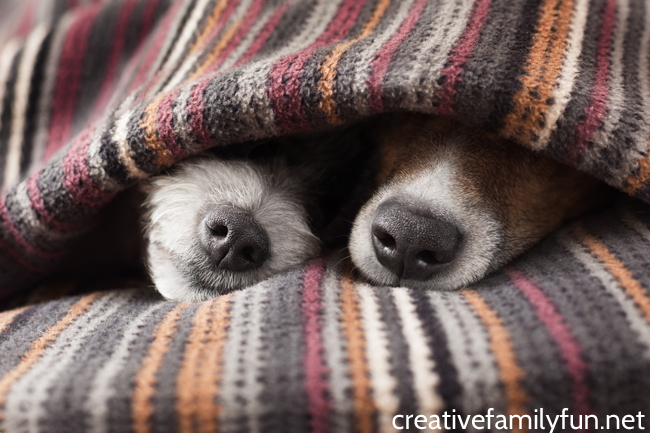 Use your eyes, ears, and nose to learn a little about the natural world around you. Experience the hike, don’t just walk it. And the most important… Keep it simple! You will all enjoy yourself more. Let’s Go on a Family Hike! 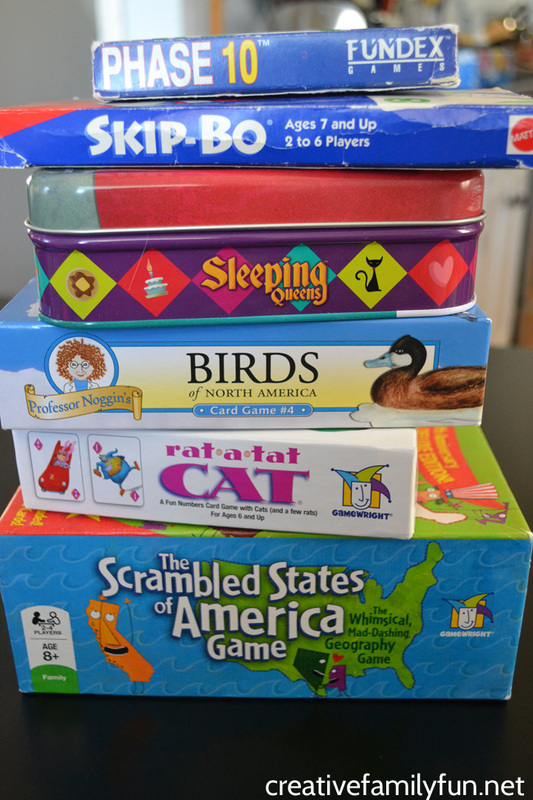 Pick a location, get the kids ready, and just go. I guarantee you’ll have fun and want to go hiking over and over again. 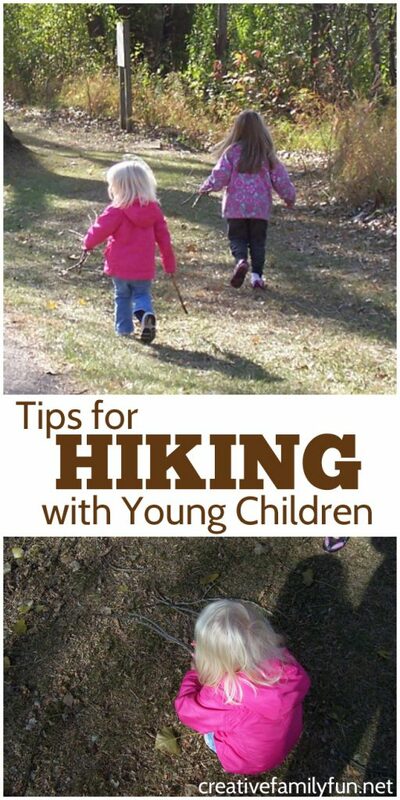 Hiking is such a great family activity that you can do with kids of all ages. Keep it simple while hiking with young children and then as your kids grow older, you can go on longer and longer hikes. Get out, explore, and have fun. 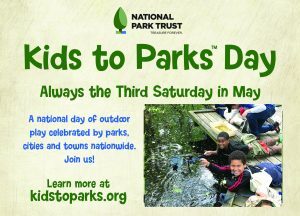 I wrote this post to help celebrate Kids to Parks Day from the National Park Trust which is coming up on Saturday, May 19, 2018. 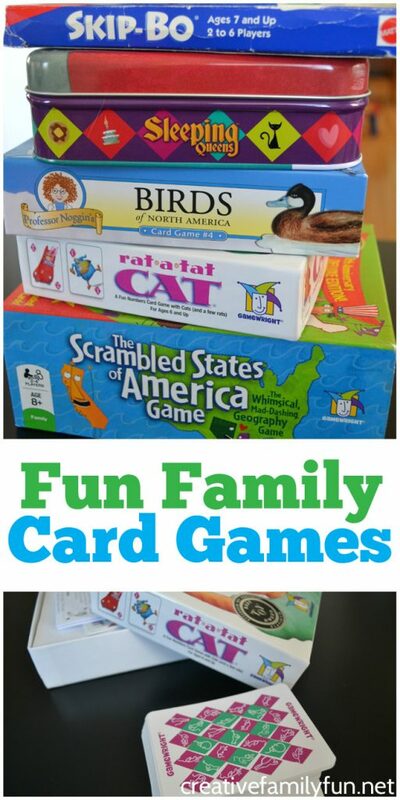 It’s a fun day to get out and have fun with the family. 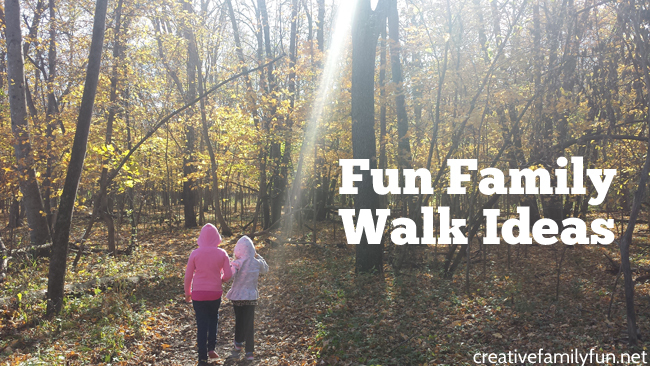 You can attend an official event or do something on your own, like a fun family hike! 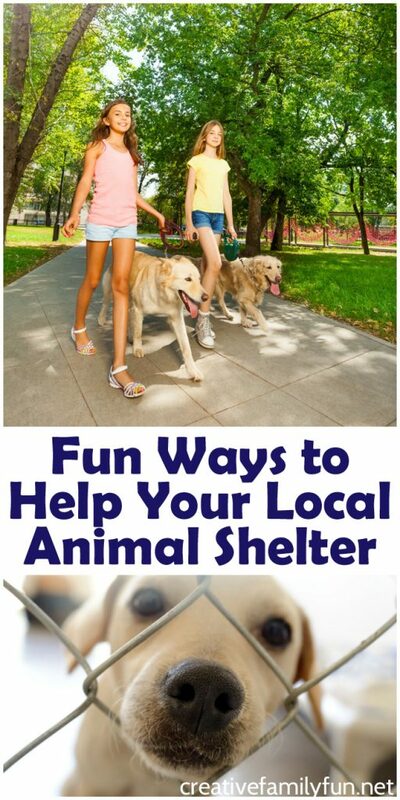 You can check here to find a local event. No matter what you do, take the opportunity to celebrate the outdoors and to celebrate your family. Have fun! 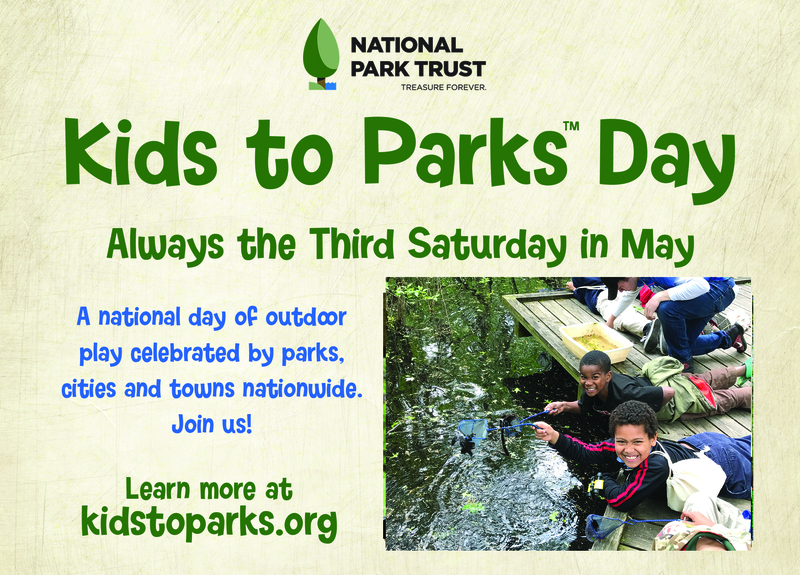 Share your adventures with the #KidstoParks hashtag on social media. 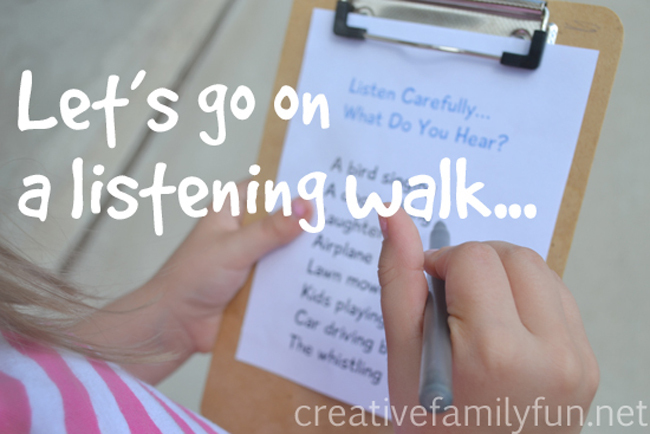 If you want to add a peaceful element to your next walk with your kids, go on a listening walk. 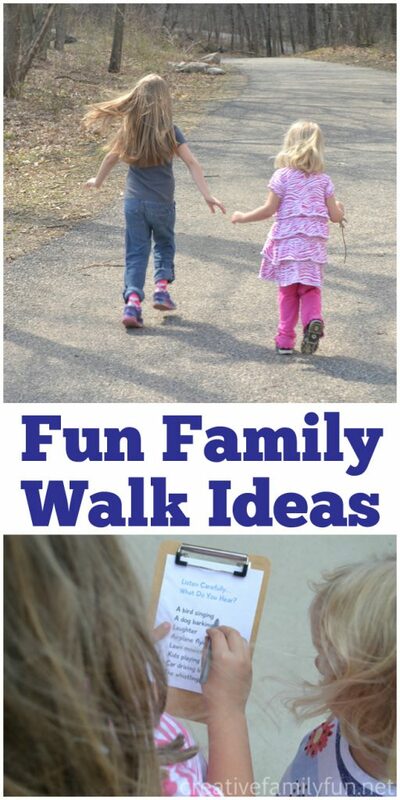 Take the time to enjoy the peace and quiet or even the hustle and bustle of your neighborhood with this fun walk idea for families. 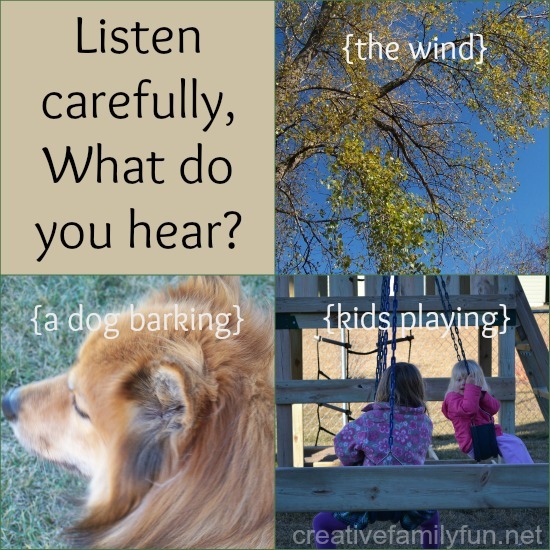 Listen carefully… what do you hear? 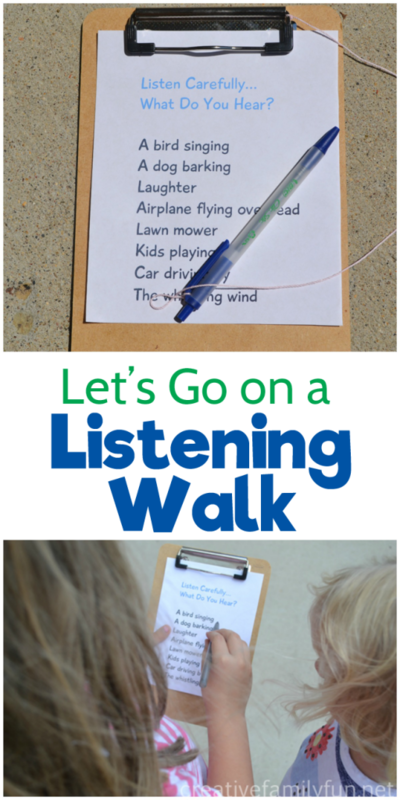 You can take an informal walk where the goal is to see just how many things you can hear. Do you hear a cricket chirping? A car horn? Tweeting birds? Emphasize quiet where the only time someone talks is when they want to share what they hear. 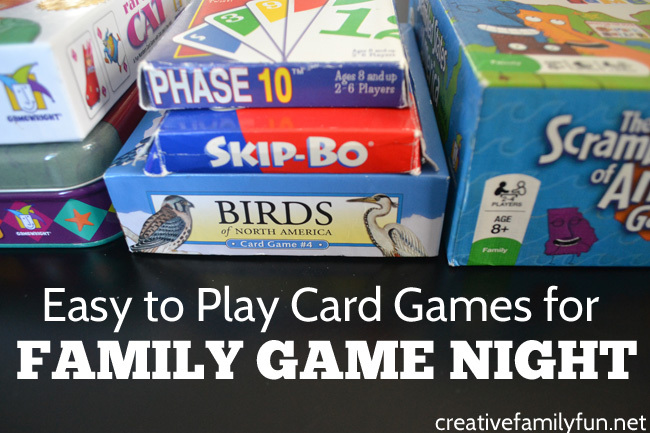 This is such a nice way to wind down together as a family at the end of a busy day. 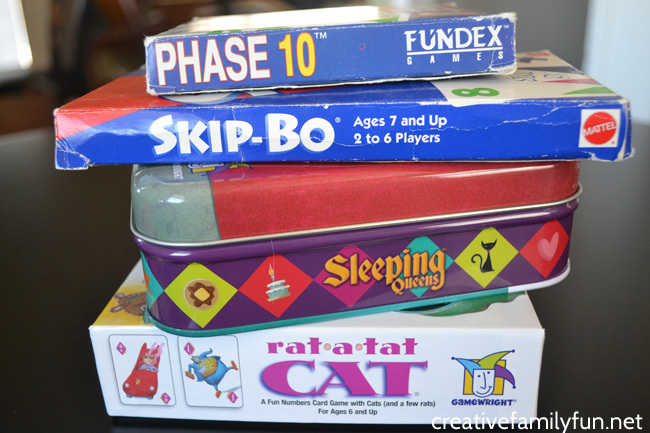 Or, it’s a fun morning activity to get the day started. 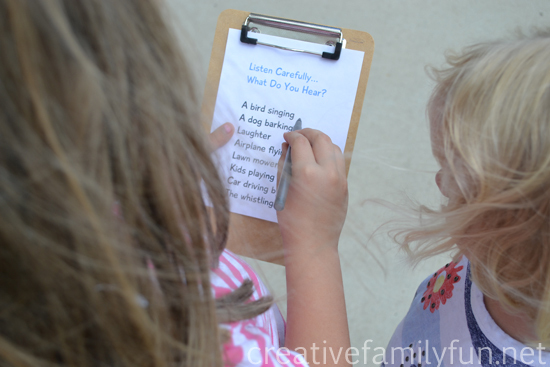 You can also bring along a list of items to create a listening scavenger hunt.We keep a stack of lists on a small clipboard that’s easy to grab and take along outside. You can print out our list here or you can make your own lists. 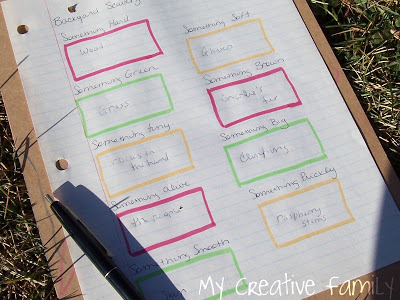 When making your list, think about the sounds you often hear in your neighborhood. If you live in the country, add a lot of nature sounds. A city walk could include vehicle noises, people, or construction noises. Print your list here. Prints in landscape format. 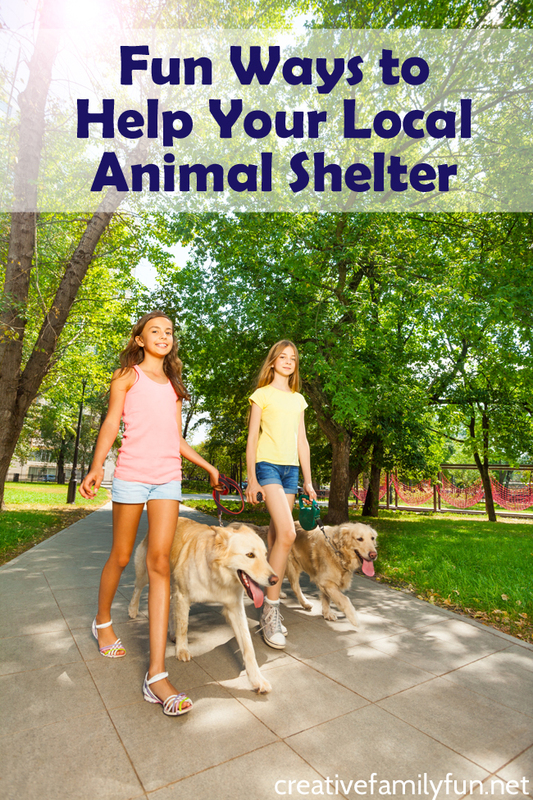 Listen and learn about your neighborhood! What sorts of noises would you hear on a walk around your town? Originally published 8/5/2013, updated March, 2018.